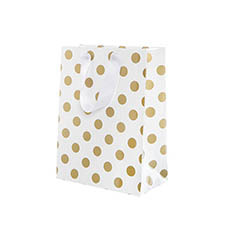 Gift bags are a lovely way to present small gifts to guests at events like weddings, or even to add an extra special touch when presenting a well-wrapped present. 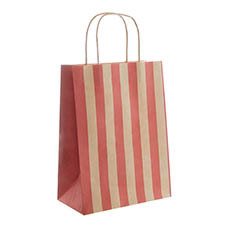 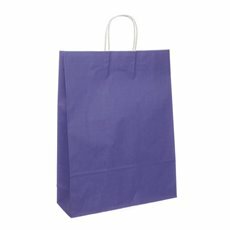 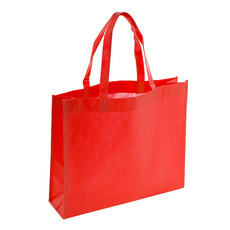 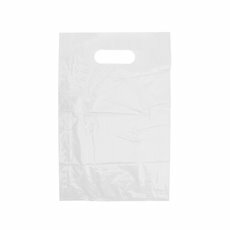 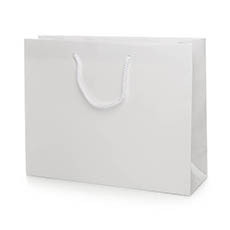 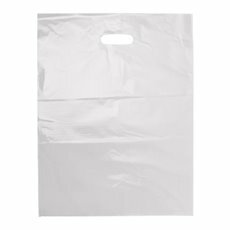 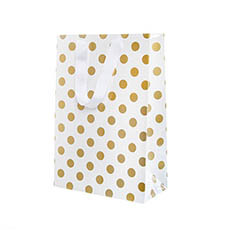 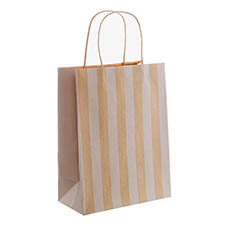 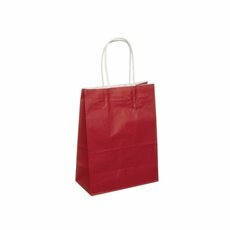 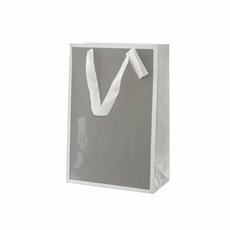 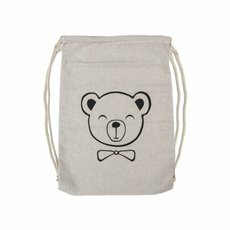 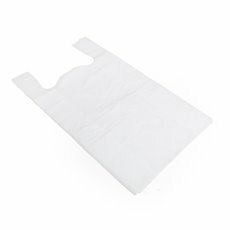 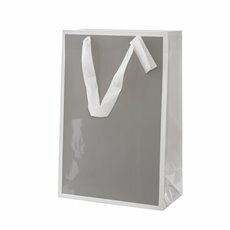 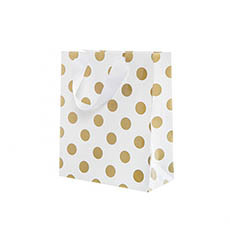 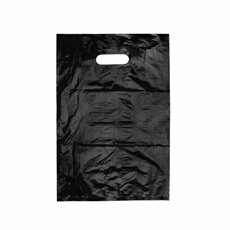 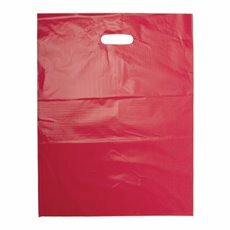 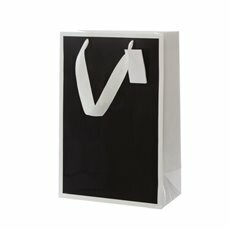 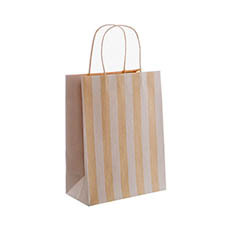 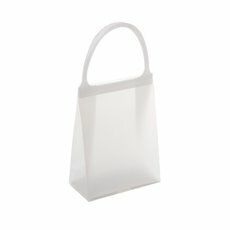 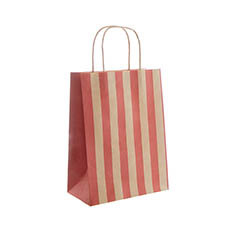 Gift bags can also double up as carry bags for retail shops or personal shopping. 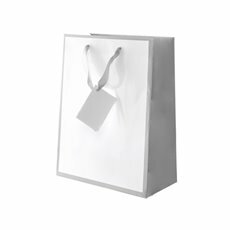 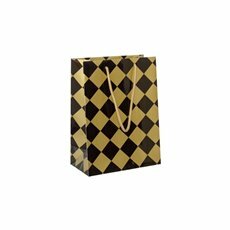 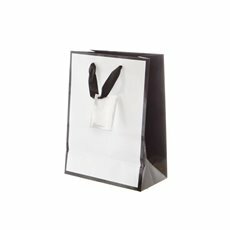 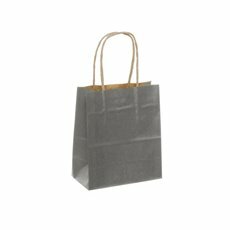 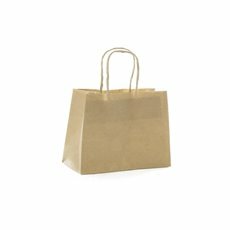 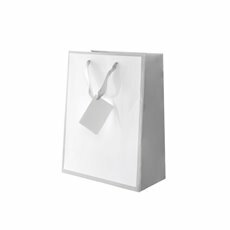 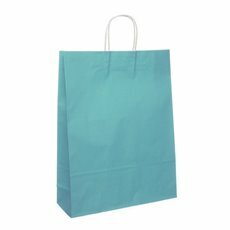 Koch & Co has a wide range of gift and carry bags to suit all needs including stylish kraft paper bags, lolly bags and glossy gift bags. 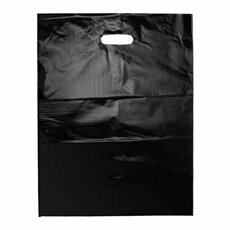 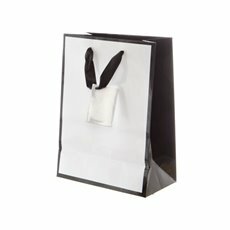 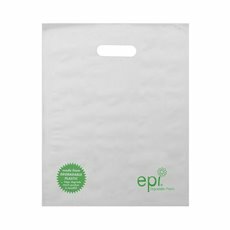 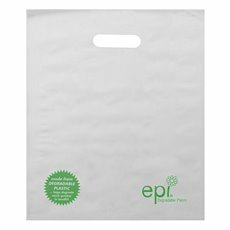 Gift bags are sure to impress when presented with beautiful ribbon wrapping, gift tags or a hint of cello wrap peeking out the top of the bag. 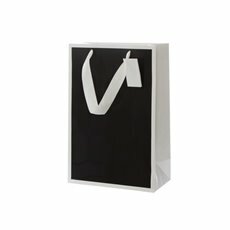 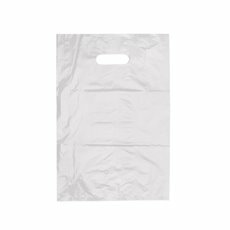 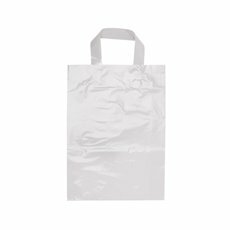 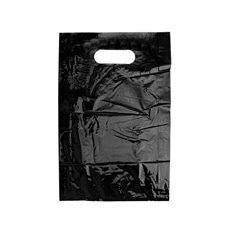 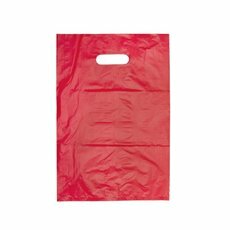 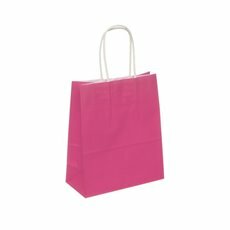 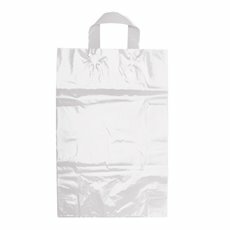 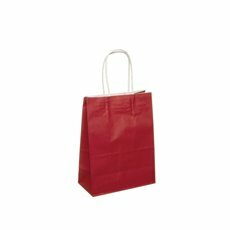 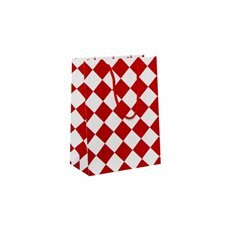 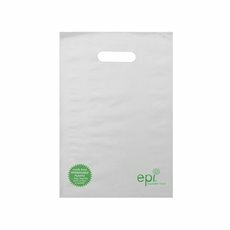 We also have a range of storage boxes, reusable shopping bags and plastic carry bags perfect for the daily shopping routine. 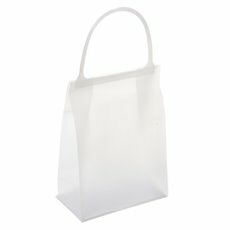 Quotes for custom printed bags, ribbon and printed cello are welcome through our contact us page.